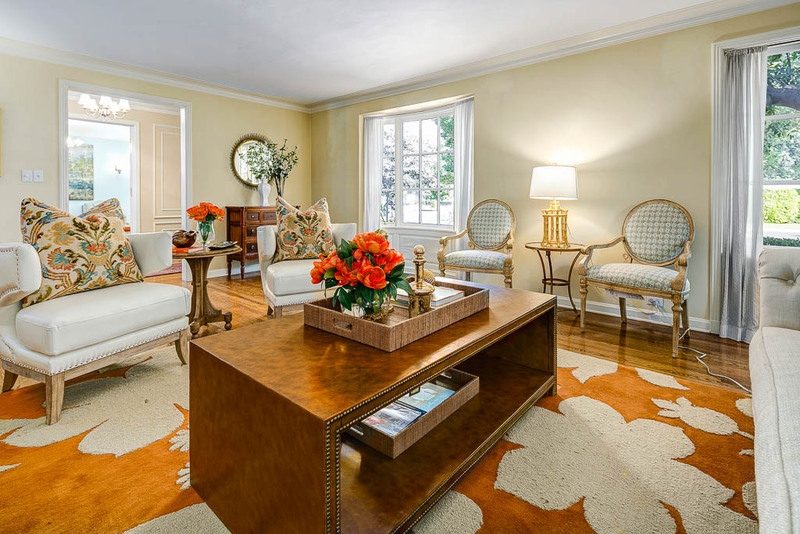 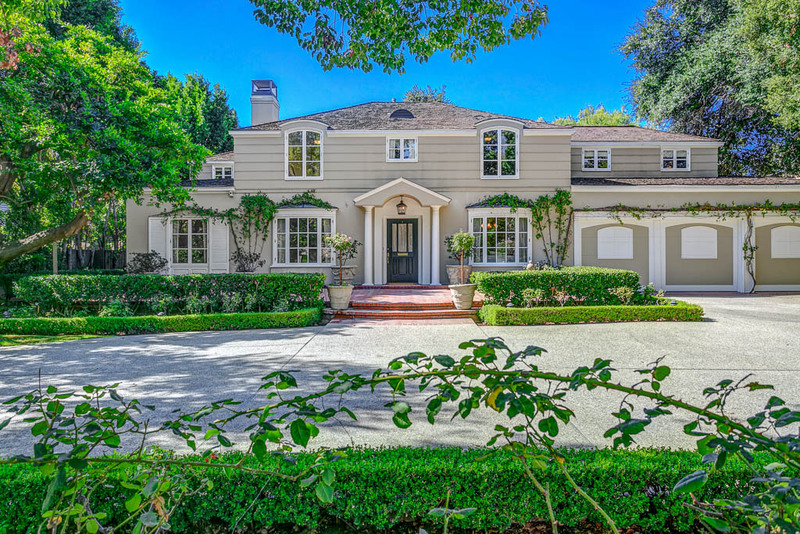 Manicured garden and circular driveway beckons you into this sophisticated Colonial Revival home in the most coveted location of San Marino. 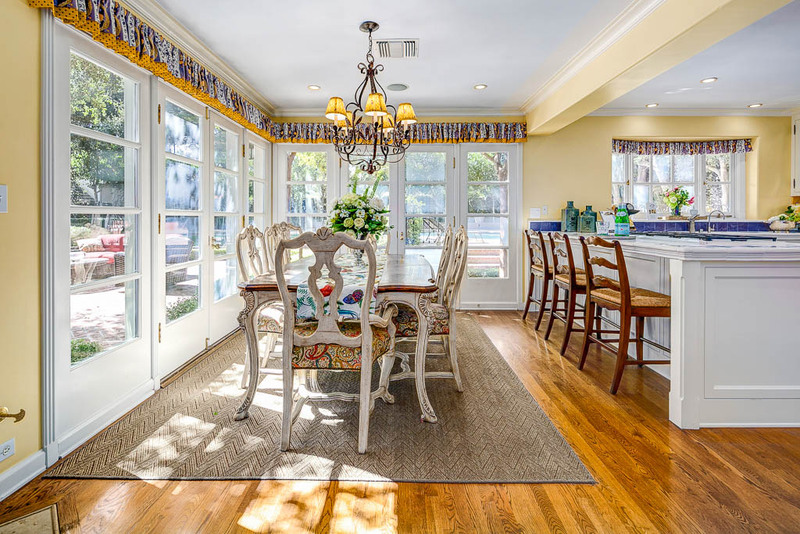 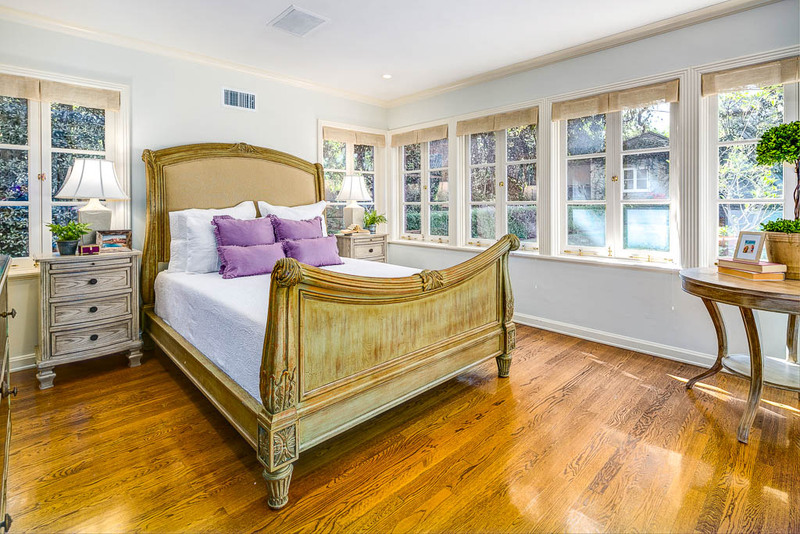 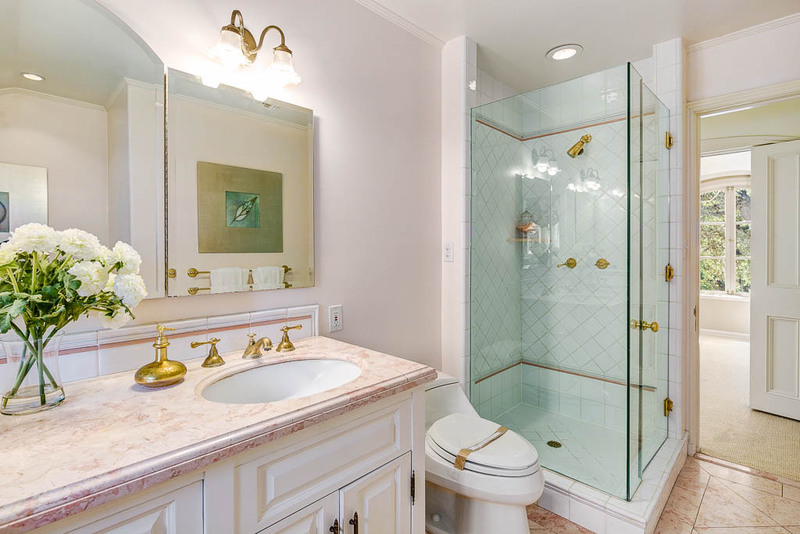 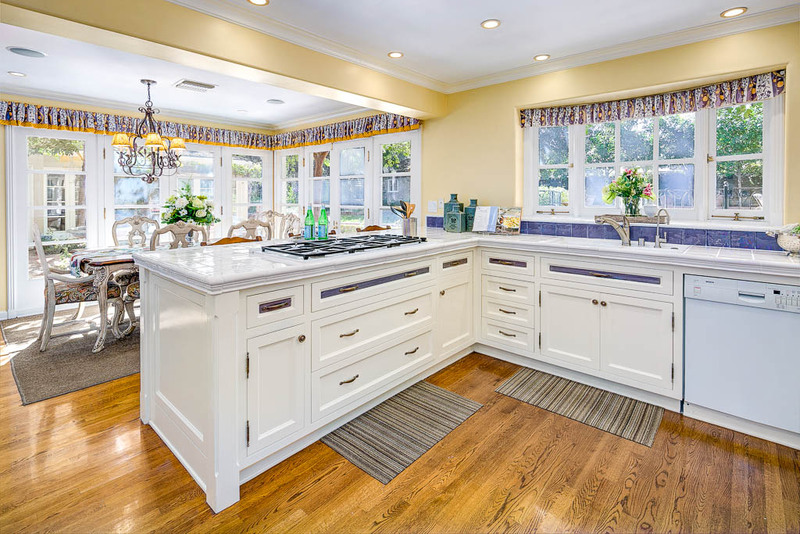 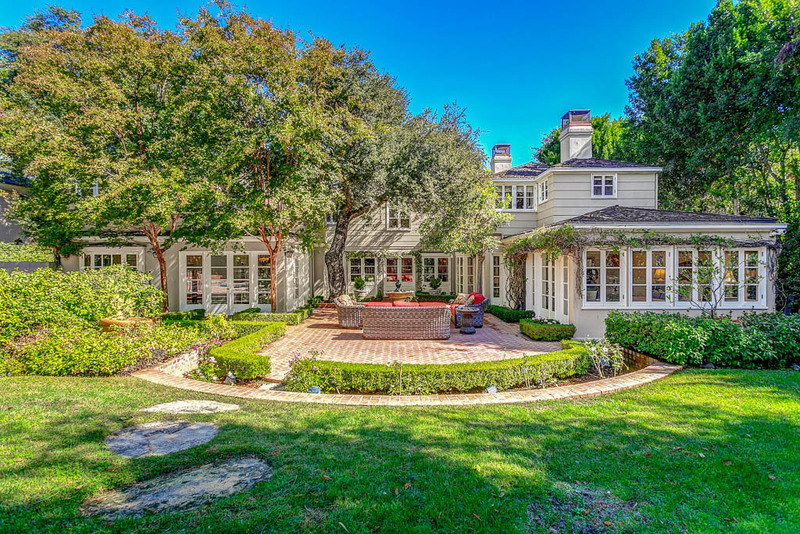 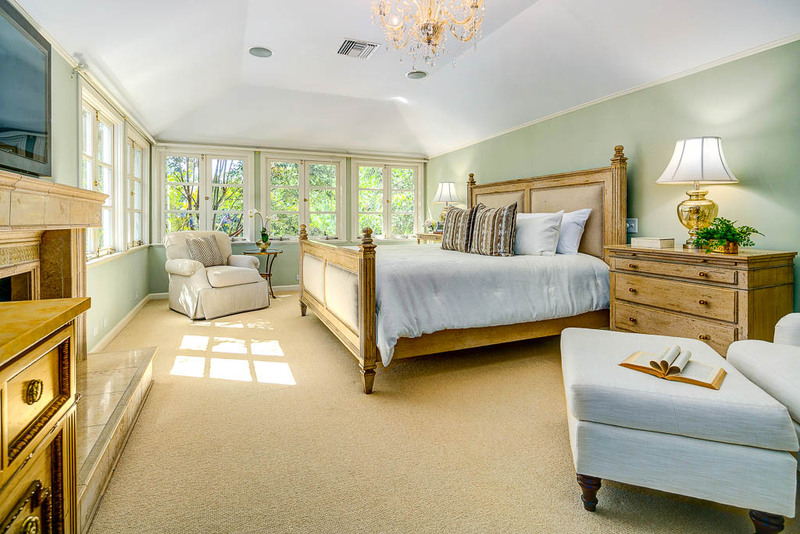 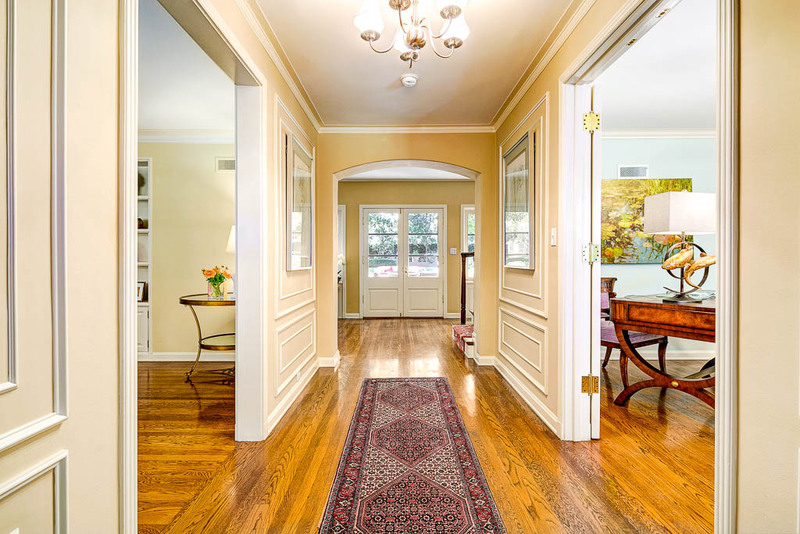 Old world charm throughout, this spectacular home was built in 1937 featuring crown moldings, wainscoting, hardwood floors, built-ins & generous windows creating light-filled rooms & highlighting the beauty of California living. 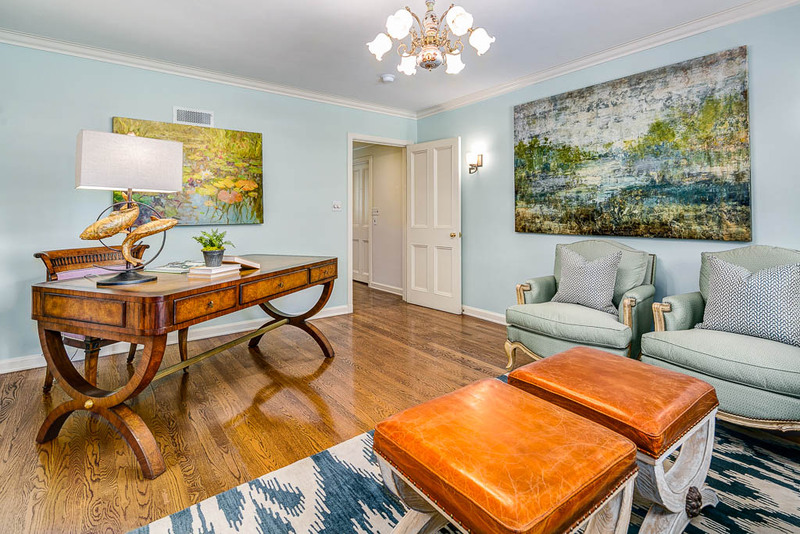 Lower level features formal entry, spacious living room, family room, office/formal dining room, bedroom suite and a gorgeous chef kitchen with butler pantry, breakfast area & bar. 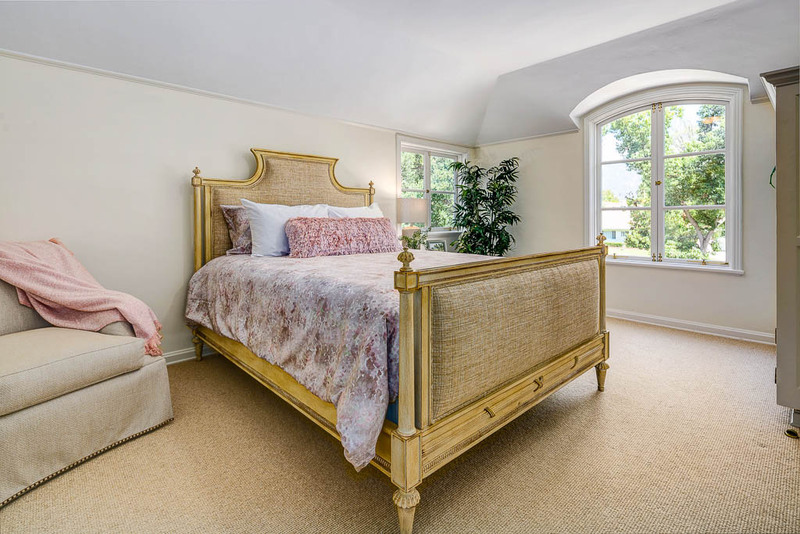 Second level offers two master en suites, a guest wing with an additional two bedrooms with private bathroom – all overlooking a beautiful, professionally landscaped, mature and well maintained yard. 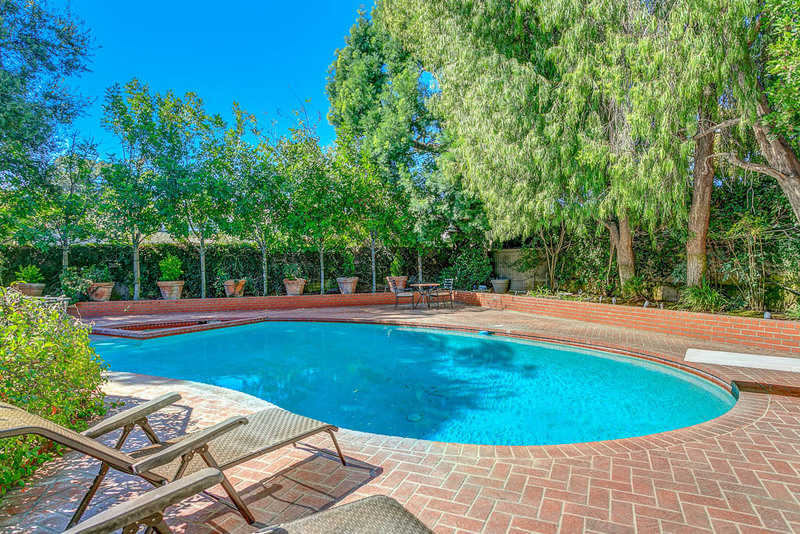 A peaceful retreat with brick patios, fountains, fenced pool with detached pool house, outdoor BBQ, potting area that is just as perfect for entertaining. 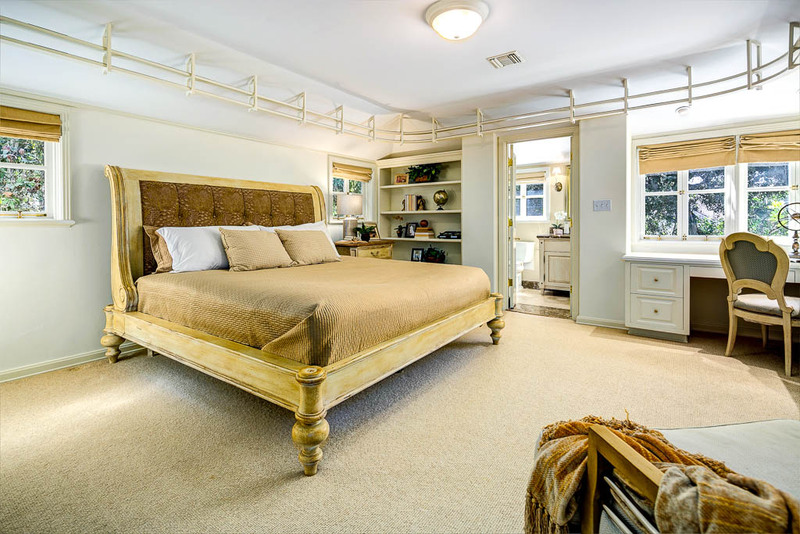 3-car garage w/ a work/mud room, laundry room, finished basement perfect for a wine cellar. 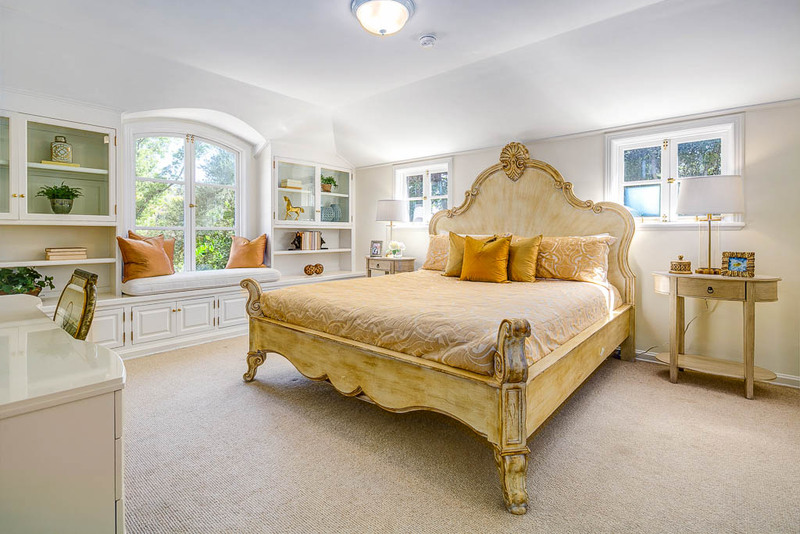 Sound and security systems, 4 fireplaces, dual-glazed windows, copper piping +++. 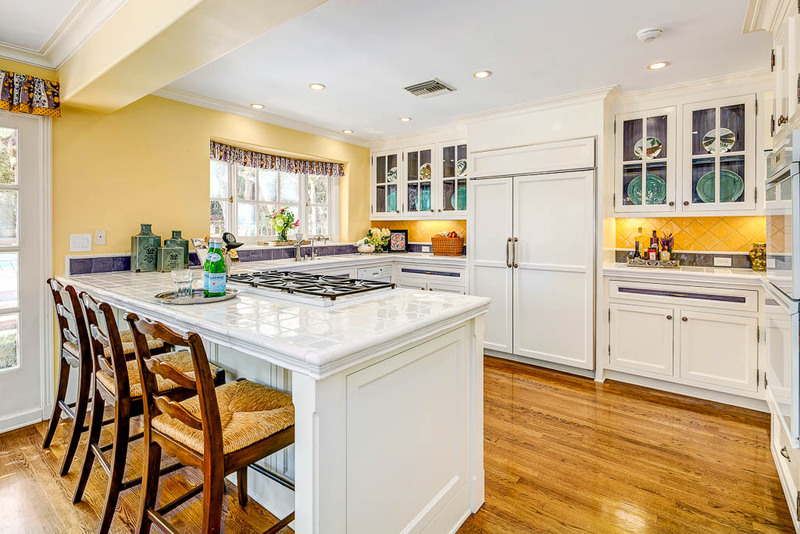 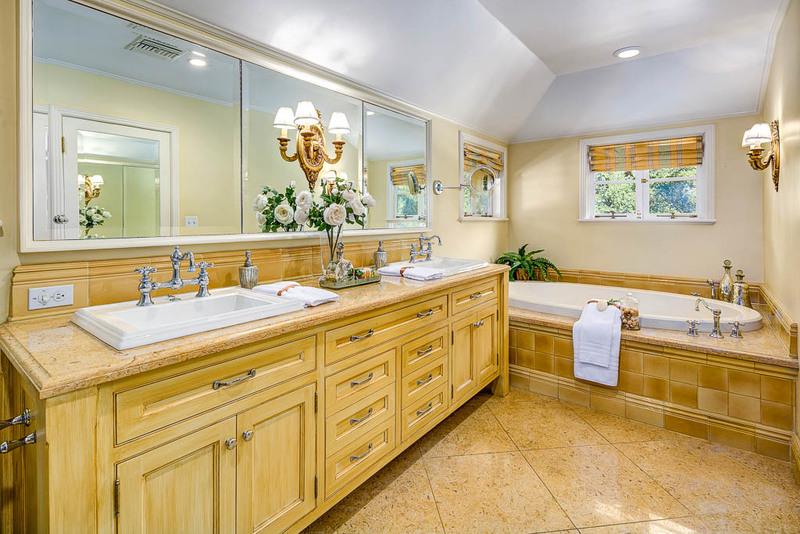 This is truly a one of a kind home w/ tons of designer finishing touches throughout. 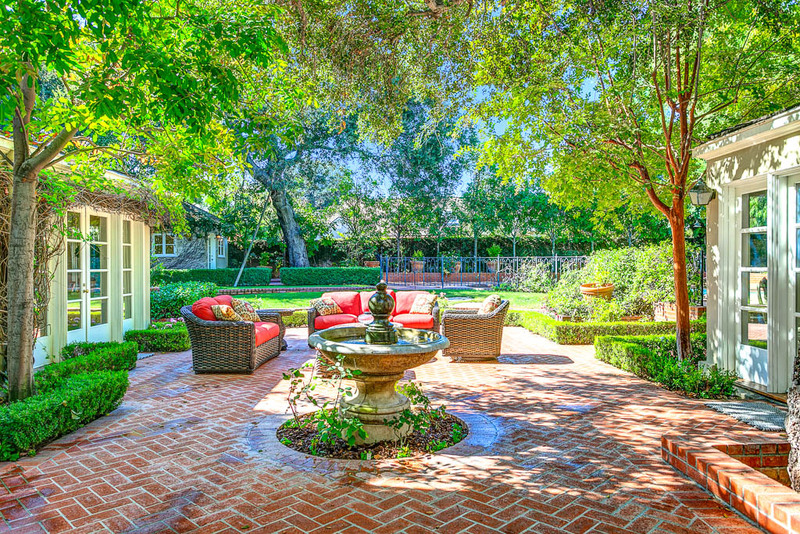 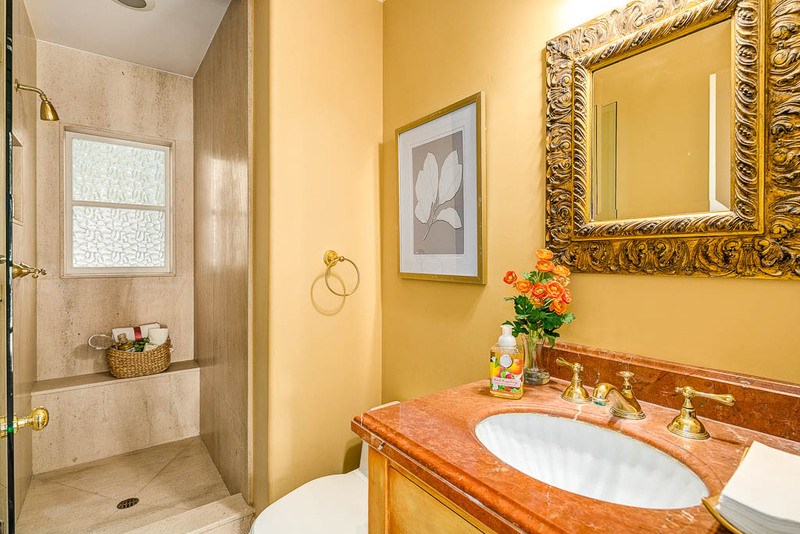 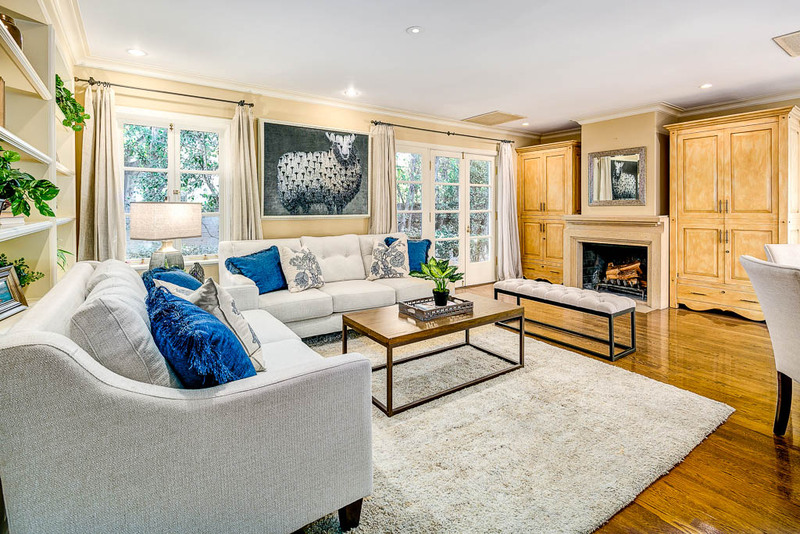 Don't miss your chance to own this generous & elegant home on of the best streets in San Marino.